and one wrapper component called Paper which serves as a canvas on which these primitives are drawn. You can also render the primitives when working with ReactDOM as this just renders to a canvas node. // create function has already rendered the canvas node. // So now you can continue to use React with ReactDOM as you used to. // Make changes directly to the <Sketch /> component. Wrapper component for creating the canvas. position - It is an object that takes x and y coordinate values. 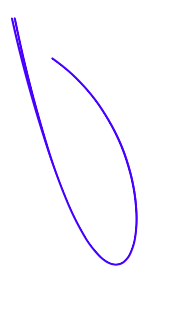 from - An object that takes x1 and y1 coordinate value. Tiny React state management library that lets you work with local state and scale up to global state with ease when needed. Production ready library for handling Microfrontends.